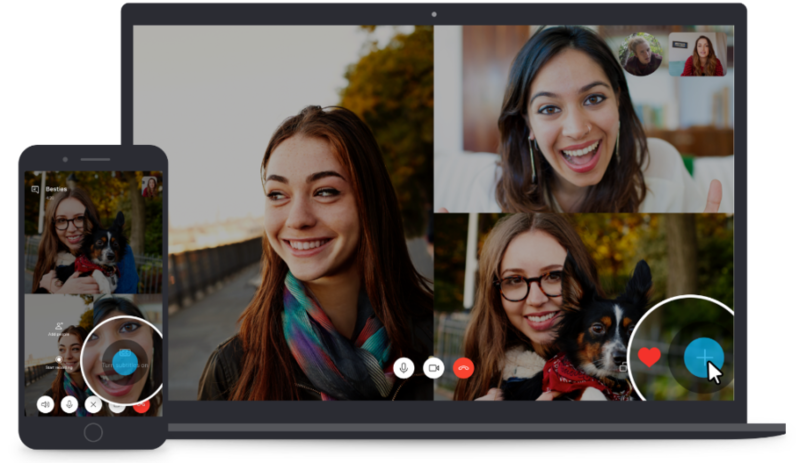 Once, Skype was the go-to video chat app, but those days are long over. With the rise of WhatsApp, Facebook Messenger, Viber, Duo, and others, many users don't see a reason to have yet another app on their phone when it has the same functionality. However, some people still depend on Skype, be it for business or habitual reasons. This number might shrink further on Android: We're receiving reports that the Microsoft app automatically answers calls for some users, potentially letting callers catch them in unfortunate circumstances. In-conversation read receipts are either a useful way to keep track of text-based communication or a hindrance in ignoring people, depending on who you ask. They're finally coming to Skype — but only in its Insider Preview beta build. Now when someone reads a message in either one-on-one or group conversations, their avatar will appear underneath it. Skype has floundered in recent years, among increased competition from services like WhatsApp, Hangouts, Discord, and others. In an effort to gain back market share, Microsoft has bloated the desktop and mobile apps with features like add-ons and Snapchat-like 'Highlights.' The Skype team is now flip-flopping, as it has announced a new focus on simplicity and usability.